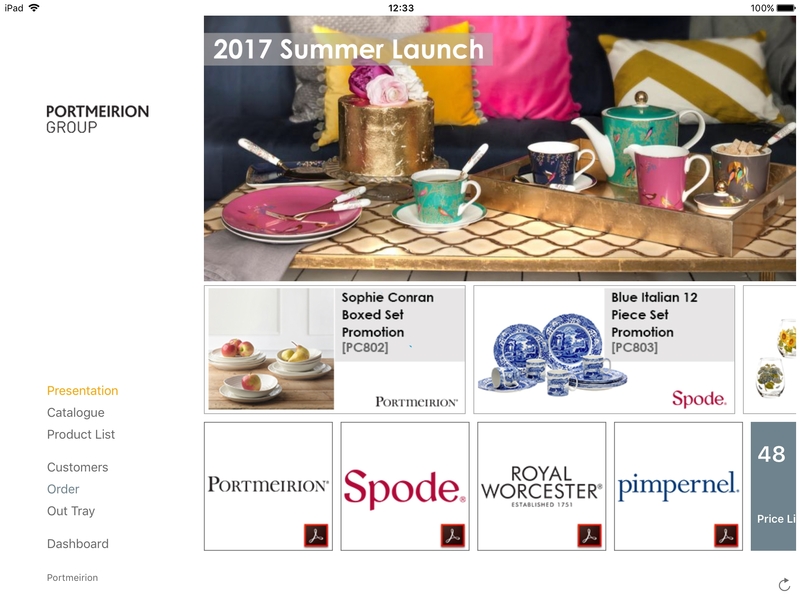 Homewares distributors Portmeirion have seen a growth in UK sales since going live with PixSell iPad ordering. With benefits seen both out in the field and at trade shows, the app is now being rolled out for use across their European sales teams. ‘Area Sales Managers’ at Portmeirion visit independent and national retailers to present and sell their products. Multiple brands are managed on PixSell with access to individual customer accounts available. 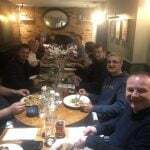 PixSell is used by a sales team of 12 reps across the UK. The app is currently being developed in France, Sweden and the Netherlands with further plans to expand across Europe. To ensure a successful launch, PixSell has been developed to support multiple languages, currencies and different rep territories. Product lists and promotional packs were printed or displayed on laptops for the ‘Area Sales Managers’ (ASM) to refer to when with a customer. Up-sell and promotional items were sometimes missed with out of date product catalogues. 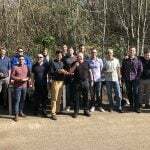 Resource at head office was being stretched with the field sales team regularly ringing up to make enquiries about sales history and product information. At trade shows, orders would be written up after the show then sent to head office for processing. This resulted in a large backlog of orders with a delay in lead times. Portmeirion distribute several brands – all of which are managed on PixSell. ASM’s can refer to PDFs and collections to demonstrate products and promotions with an improved visual appeal. 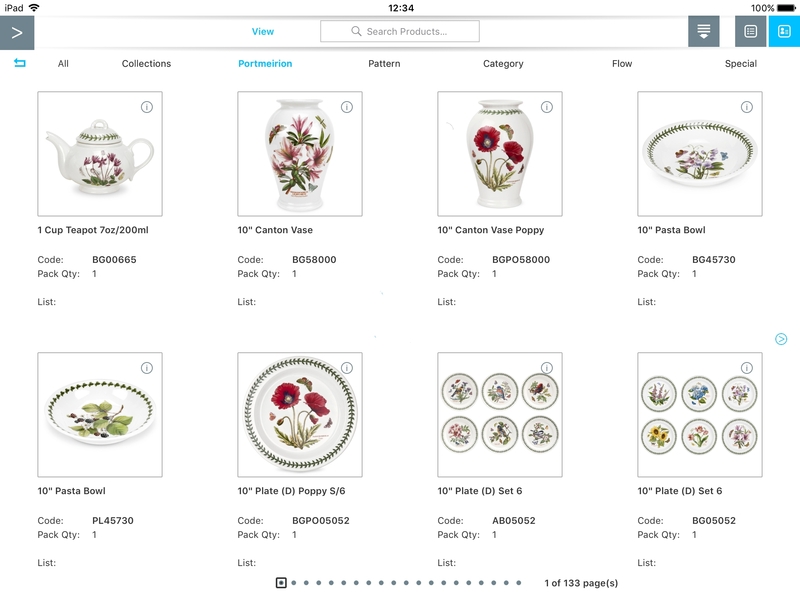 ‘Area Sales Managers’ are now able to profile customer ordering patterns with full account information available on the iPad – making the sales process smoother. PixSell allows the Portmeirion sales team to display their full product catalogue at trade shows with the ability to view customer order history and recommend related items. Orders are synced at the end of each day to be sent, then processed at head office. “As a presentation tool, PixSell allows us to demonstrate our products and promotions within our market with ease. All the relevant information is available to them and we are seeing the benefits of being able to sell orders in full collections. Our ‘Area Sales Managers’ are able to profile customer ordering patterns and spot buying trends throughout the year which ensures we never miss up-selling opportunities.